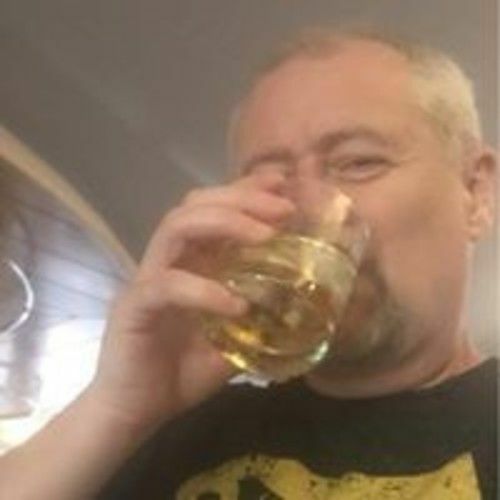 I'm a 56 year old artist, author and lecturer, I'm also a retired police firearms/VIP/SEG driver and have written and published thirteen novels. I have also written several screen play pilots for television series based in Wales. Married for 28 years with 3 children, I retired from police service after fracturing my spine in a hit and run whilst on duty. Now lecturing in art, my first novel sold over 3000 copies in the first month of publication and some of my other novels have been converted into plays for television.